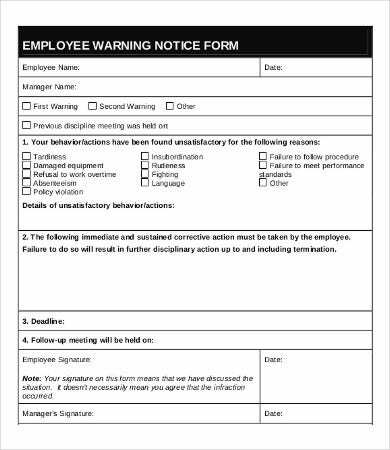 In the corporate world, there are situations when it is necessary to take disciplinary or corrective measures with misbehaving employees. When this happens, it is also necessary to make sure all the disciplinary steps have been documented formally and officially. 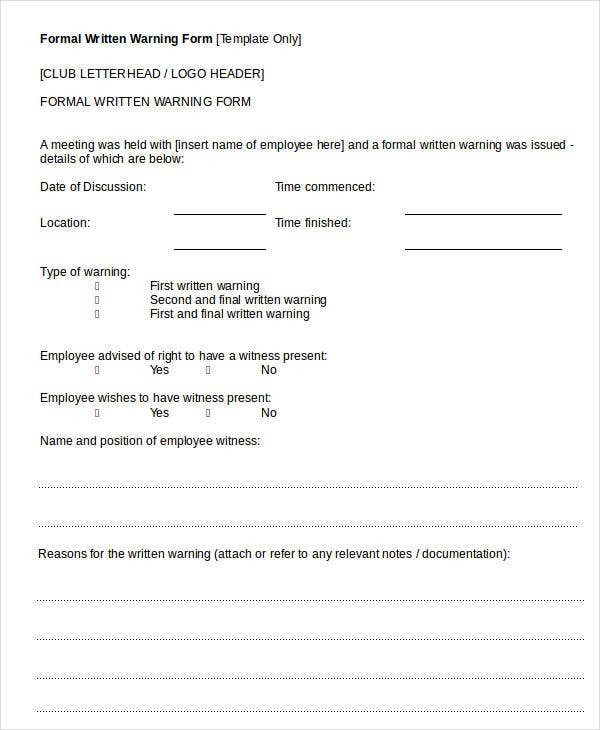 A written warning is such a document for this occasion, and it is often the first official document after all the informal, verbal warnings and reprimands have been exhausted. 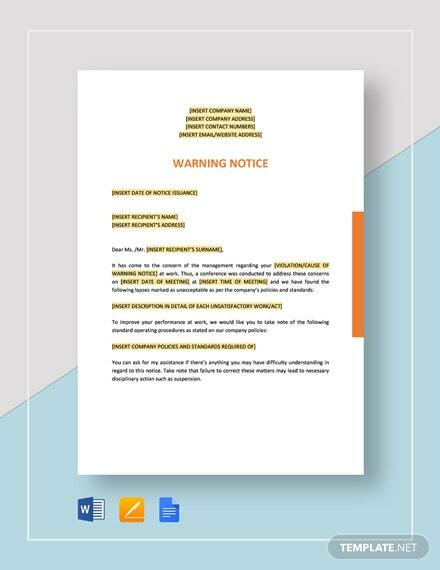 Thanks to the nature of their purpose, you’ll want to be as precise and professional as possible when preparing a Notice Template. 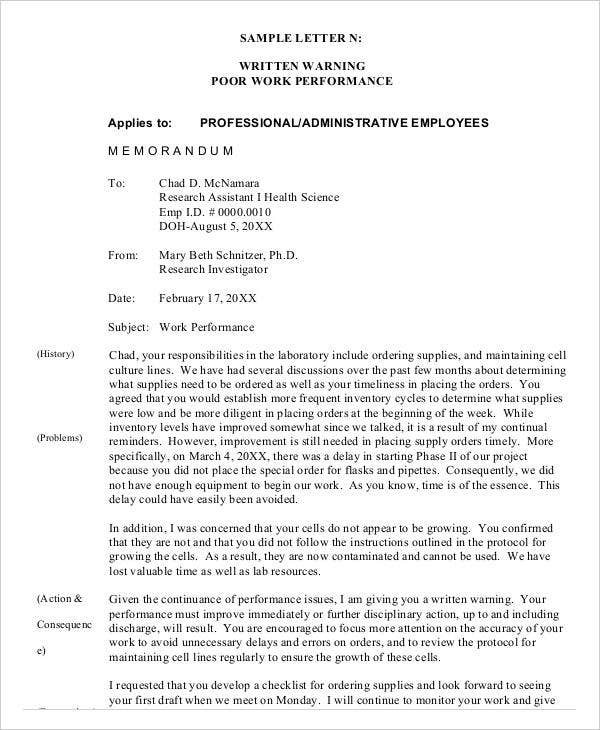 To save you the time and energy of drafting from scratch, use these downloadable warning templates, provided as free PDF and Word documents. Most businesses follow processes and have different protocols in dealing with these matters. 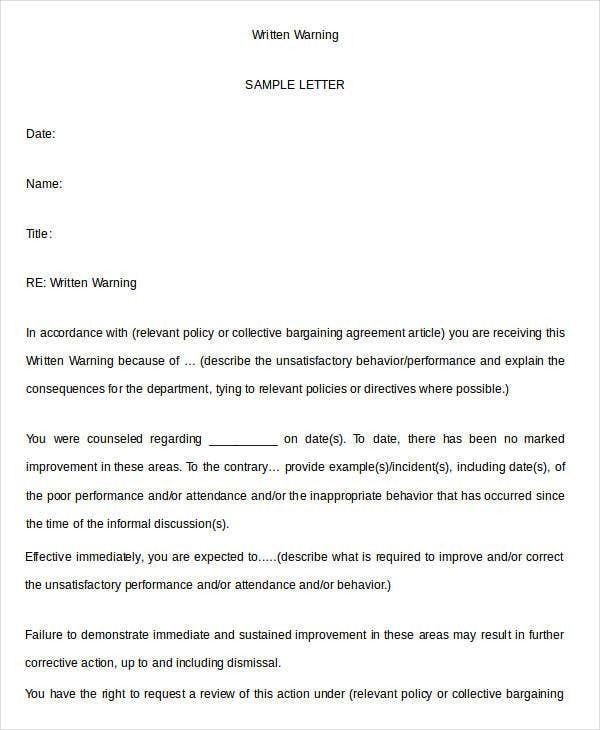 More often than not, the process of disciplinary action takes something of this form: You may also see First Warning Letter Templates. 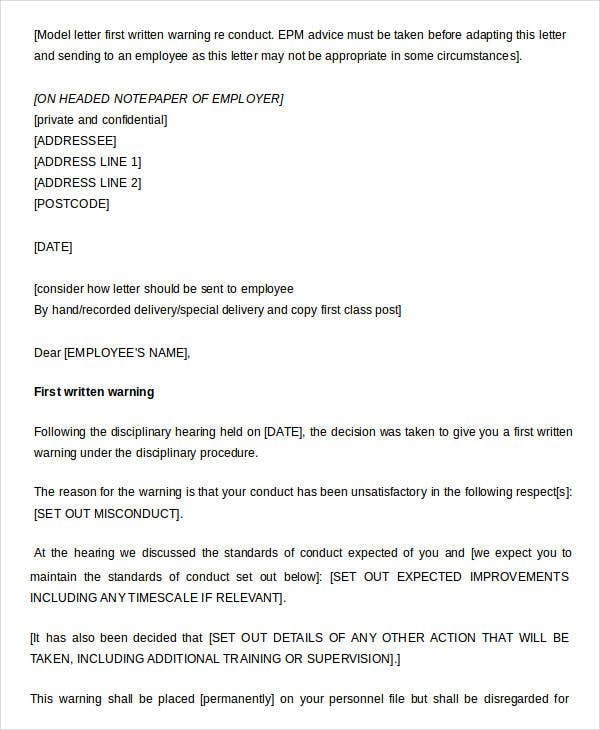 This is a tricky, emotionally difficult business by all standards, and there is good reason that notice forms are used as part of standard procedure. 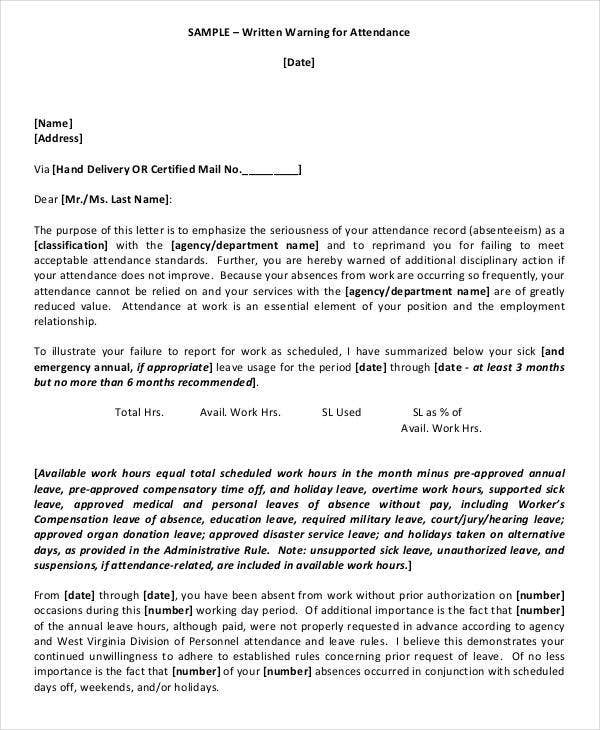 This goes beyond the workplace (see the Late Rent Notice, a landlord’s ally) and can also come from the employee’s side (Notice to Quit). 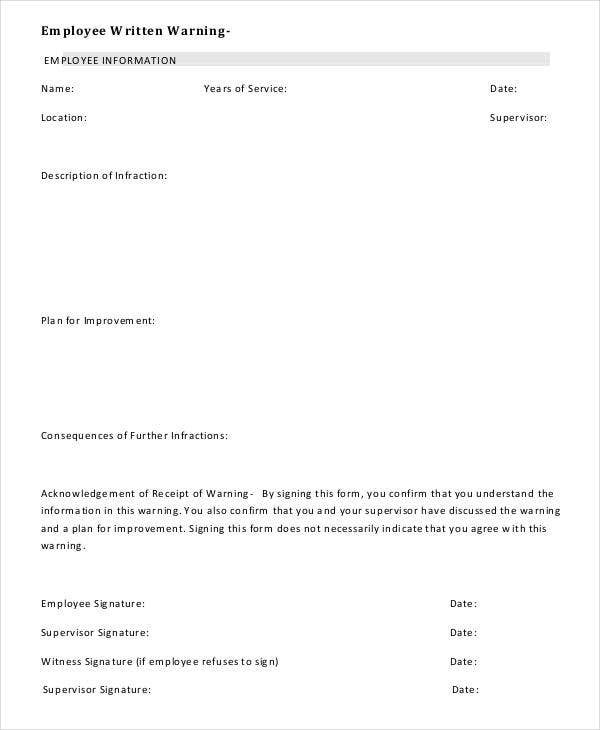 This will often have to be signed by both the managing supervisor and/or issuing officer, as well as the employee. 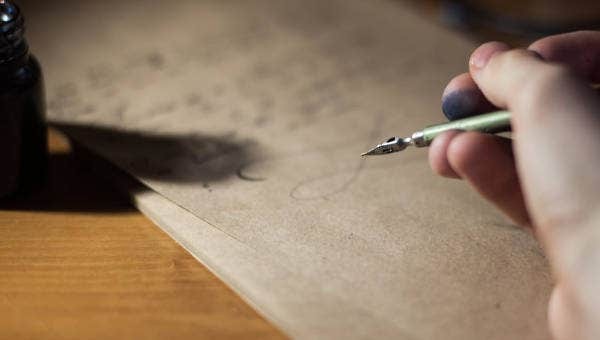 This list of templates cover generic forms that would work in a variety of situations, and you can easily modify them in your favorite word processor or PDF editor to better serve your specific circumstances. 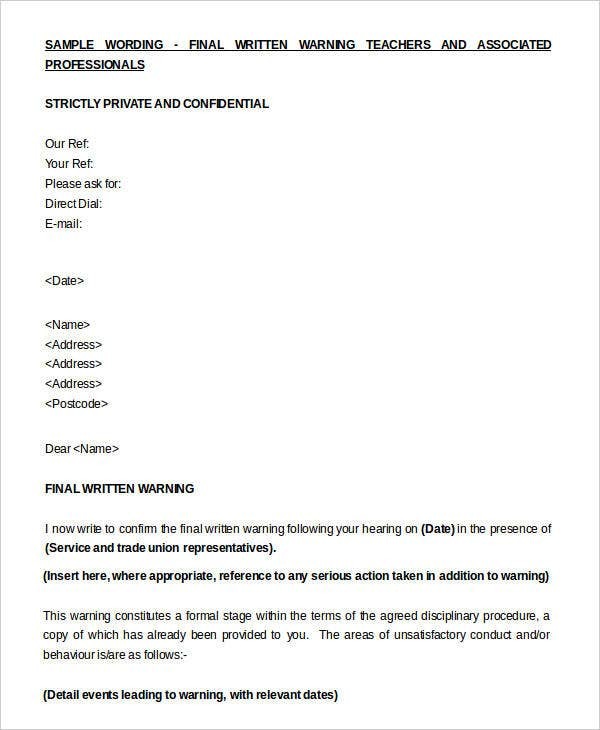 You may also see Final Warning Letter Templates. 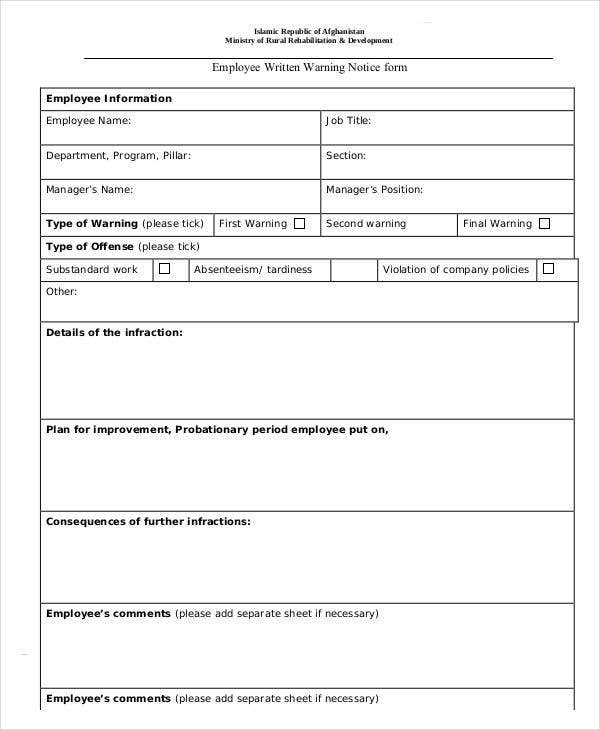 Warnings can come in either a formal letter format or notice form, either of which would be more appropriate depending on the standard company culture and policy.